Welcome to Hair Guru Online Hair Library! We are proud to announce the opening of our Online Hair Library which contains information regarding the hair transplant procedure. As an agency, our mission is to inform North America about the FUE procedure, and the essentials when it comes to choosing your surgeon. 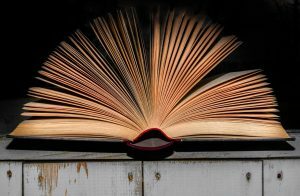 This online library is free and serves to give out the knowledge of FUE and surgeons in Turkey, however naturally, it turned into an immense library due to the depth of the subject. So, not only FUE or surgeons but one can find information regarding anything related to hair transplant. What Areas Will You Work On? Our goal is to work on every subject that directly affects the hair transplant procedure and its results. For instance, we will aim to inform our audience about FUT technique, which we do not recommend, however, this is still a significant subject and needs explaining from both sides. Even if it doesn’t match our beliefs or ideas, if it is a question, we will answer. We will also be using important sources from excellent sources for our guests to learn the procedure better. You will have a firm idea about what you should consider when finding your surgeon and choosing the right method. You will also know what to avoid in the process. 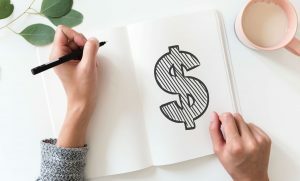 From the moment you start considering having a hair transplant, you will feel overwhelmed with information thrown at you from different sources. After reading our posts, you will have a better understanding of the procedure and make the right choice. We concluded that each patient requires a different surgeon depending on their specific needs. 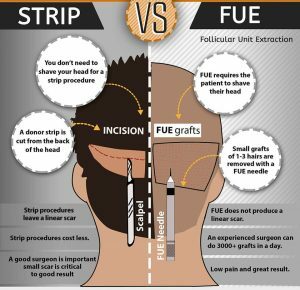 There must be a balance between the cost of the procedure and the quality of FUE. 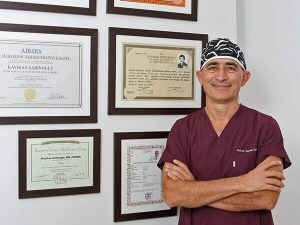 With the expertise of 22 years and more than 4,000 operations, Dr. Sahinoglu can find you the best fit.